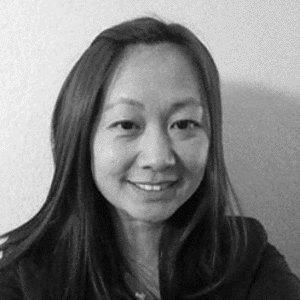 Linda works in the intersection of strategy, design thinking and advanced analytics to solve complex business problems and believes the best solutions are born from qualitative and quantitative insights. She's passionate about designing solutions that meet business and customer needs while being technically feasible. Linda does this using agile facilitation techniques, applying Customer research methods to derive insights, and simplifies complexity through story telling, visual communication and data visualization techniques. Relentlessly pursue the things that make you excited about living in this crazy world but do it with humility. What you built will eventually be replaced by a shiny newer version, but the memories you create will stay with you. Your achievements are measured by your influence on the people around you. US, Canada, Brazil, South Africa, Germany, Australia. the experience of working with passionate people who believe in the fundamental principle that things can always be better. What's Your Big Data Resolution for 2015?